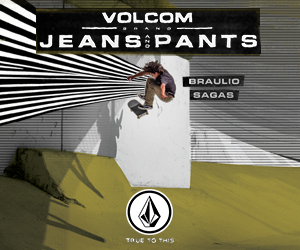 The “Zementwerk” Project / Volcom & Leica. Build Ramps Not Walls Documentary (Official Trailer 2017). CONS Project Toronto- Building Skate Structures. Levi’s Skateboarding Presents: Spot Delivery Tour. Pura Vida Skateboarding Jam Session / Galería #14. ‪Skateboarding in Oakland – Town Park Story‬. ‪Converse CONS KA3 European Launch‬ / Berlin. Converse CONS project / ‪How to Film Skateboarding with Nick Genova‬. “Exercises in Revolution_Free Ride” – Los de Carhartt patinan el Museo MAXXI en Roma. ‪Converse CONS Project / Paris‬. BLOCK SHREDDIN’ JAM III / ¡no pop! Sam Partaix & Beton Hause, Berlín. 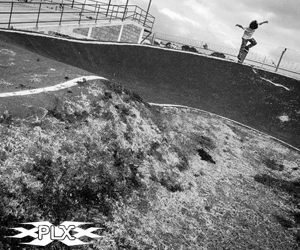 PLX Skate Plaza doble expuesto. “Stand By” por Miguel Castro. Small Wheels crew en Santa Ana Park. El Cruiser de Evan Smith. Farm To Yarn – Agricultura Ecológica y Consciencia Ambiental. Panamá Chill – Mateo González y Alejo Gallego en PTY. Element Skate Sesión, Centro Cívico de Cartago. © 2019 Stand By project. All Rights Reserved.